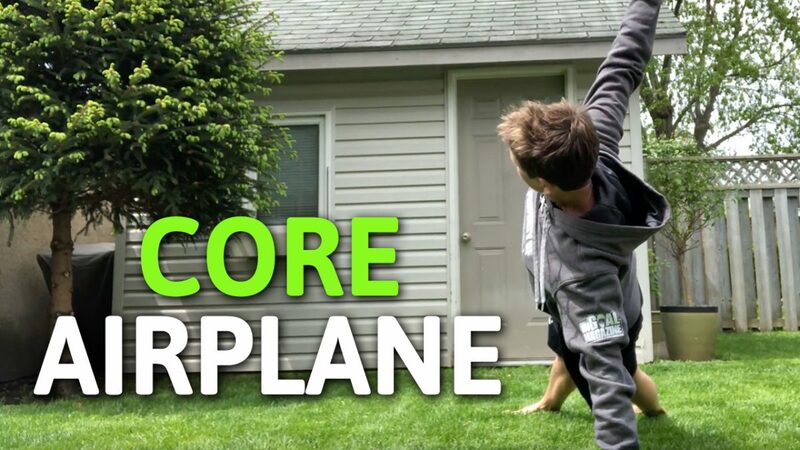 I like core planks as a good foundation core stability and core stamina exercise. They are basic exercises that let you learn how to stabilize in a neutral position, which isn’t as easy as it sounds is it? Do you ever do this when you plank? Do your shoulders shrug to your ears? Does your belly sag toward the floor? Do your hips dip at all? Does your bum stick up in the air at all? 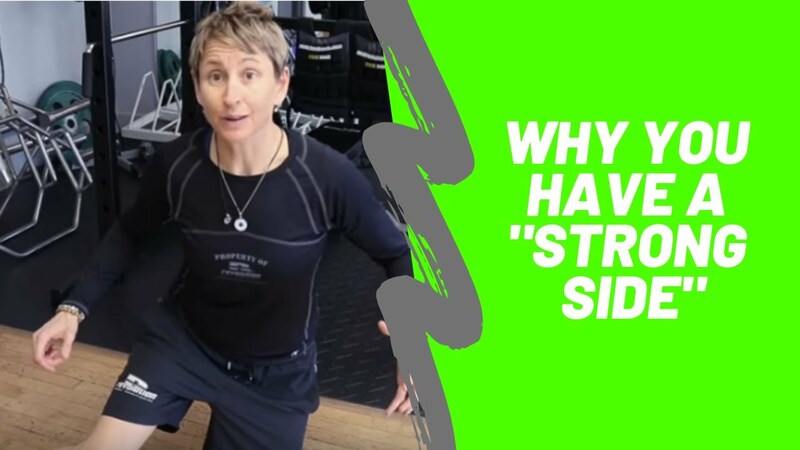 Answer “yes” to any of these – – and don’t worry, it doesn’t make you a bad person if your plank isn’t perfect – – then you maybe should spend a little less time on fancy ‘core training’ drills and more time learning how to stabilize in neutral. The goal is to keep your shoulders strong and your entire body in a straight line through your ears, shoulders, hips, knees and ankles. Then here is a core plank that takes it up a notch in terms of stability through the shoulder, torso and hips. Watch the video a few times to make sure you know exactly what to do. Start with 4 reps each way (as long as your form is perfect), but make sure you are rotating your shoulders and hips at exactly the same time, there should be NO twist through your torso at any time. Go slowly – faster is easier, slower is harder and requires more control. Probably a good idea to get your smart phone out and shoot a video – with the camera shooting a view from your head down so you can see the rotation of your hips and shoulders. They should move as one.